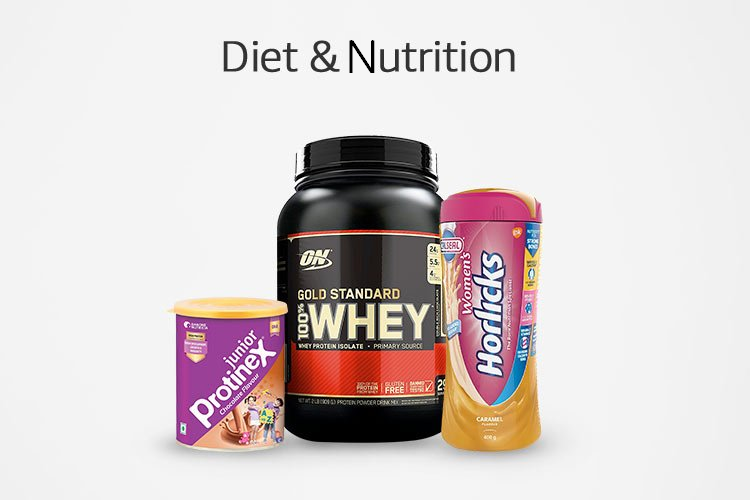 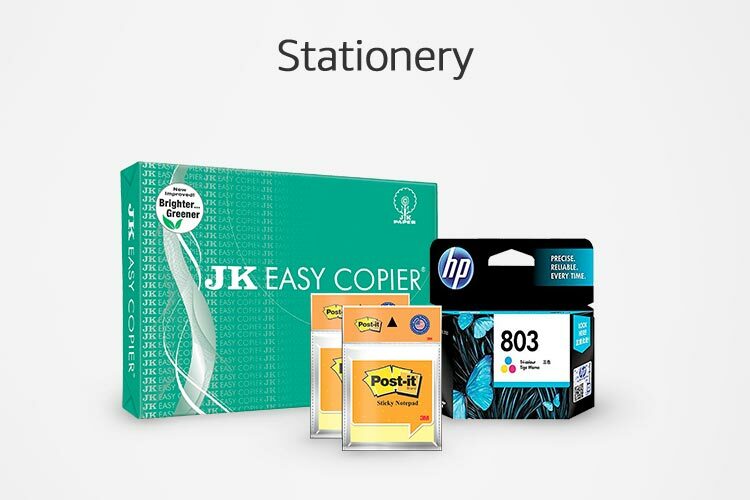 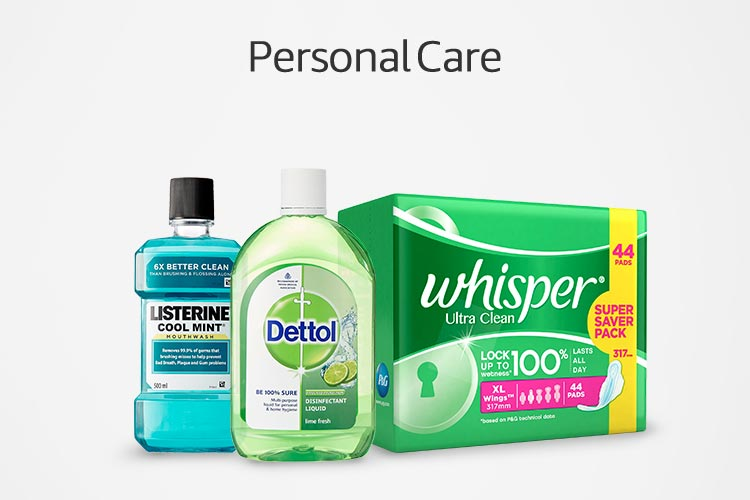 Enjoy additional discounts at Amazon India on top-brand products across categories such as grocery, beauty, personal care, pet supplies, home and kitchen, healthcare and more by becoming a subscriber. 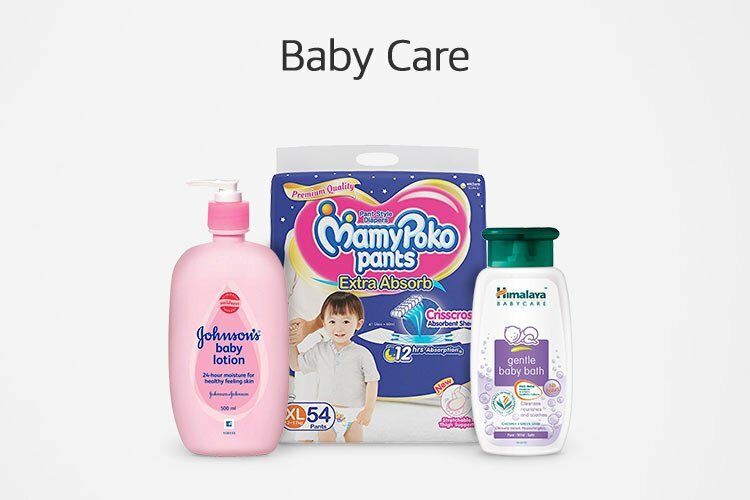 Featuring a great new way of enjoying amazing savings on your purchases, Subscribe and Save makes your online shopping for frequently used products easy and seamless. 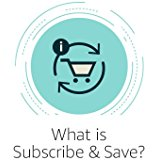 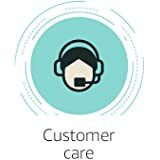 Available across various categories such as health and personal care, grocery, skin care, hair care, pet supplies and more, enjoy great discounts by becoming a subscriber at Amazon.in. 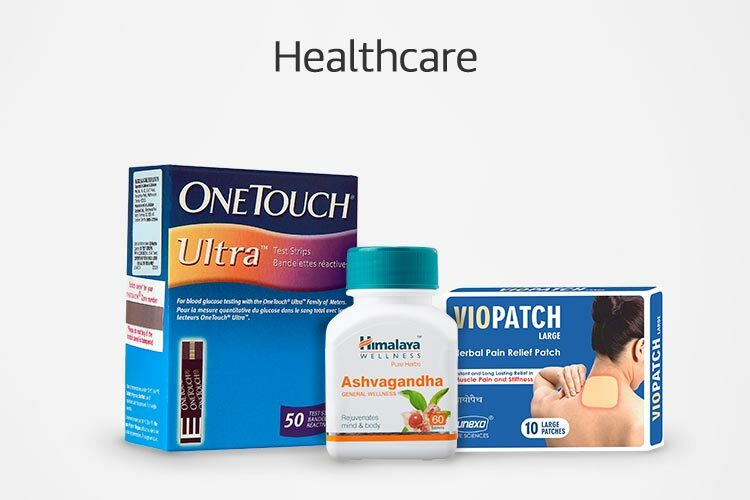 Shop for your favourite products online on Amazon.in and subscribe to avail additional savings. 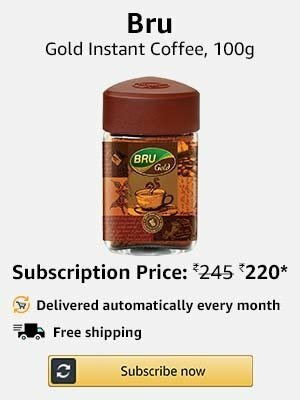 In a few simple steps, you will be able to Subscribe and Save at Amazon India. 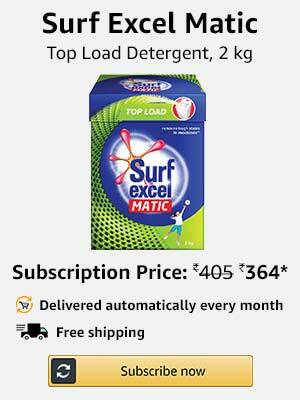 Simply select your item, set a quantity and a delivery schedule, select your shipping address and click on ‘Subscribe Now’. 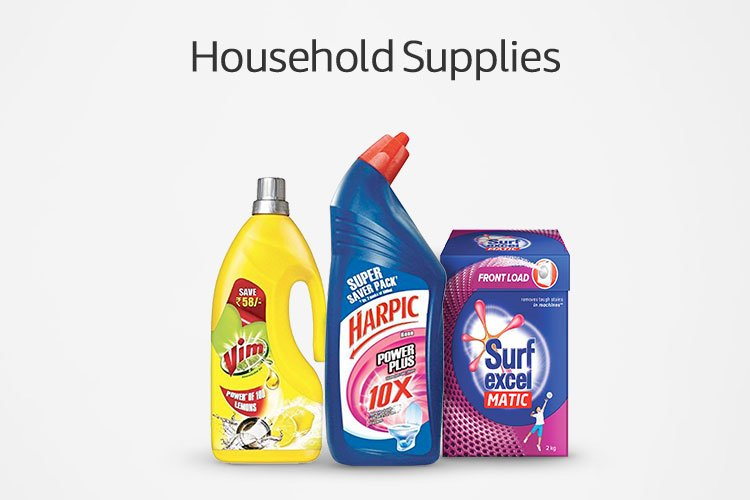 With these simple steps, you will be able to get additional saving on your monthly supply of products across various categories. 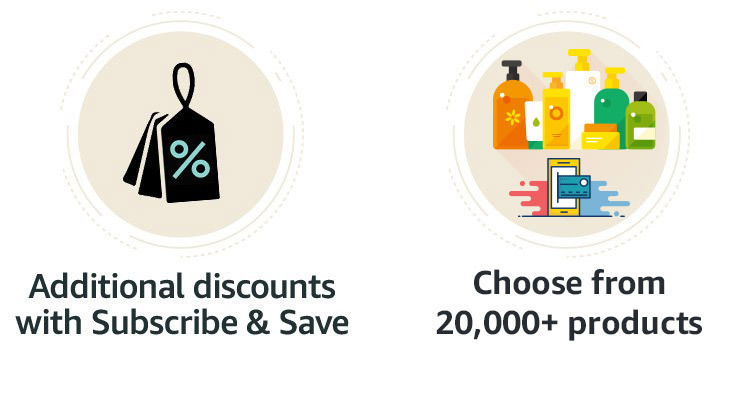 Experience a new way of shopping online by becoming a subscribe to enjoy great savings. 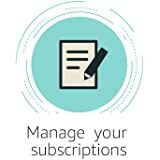 With Subscribe and Save, you can enjoy additional discounts on products of your choice, resulting in savings on your purchases. 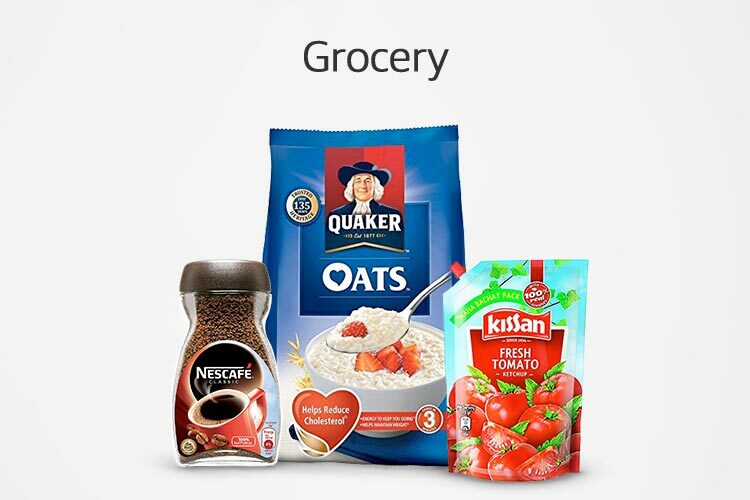 This option allows automatic and hassle-free delivery according to your chosen delivery schedule. 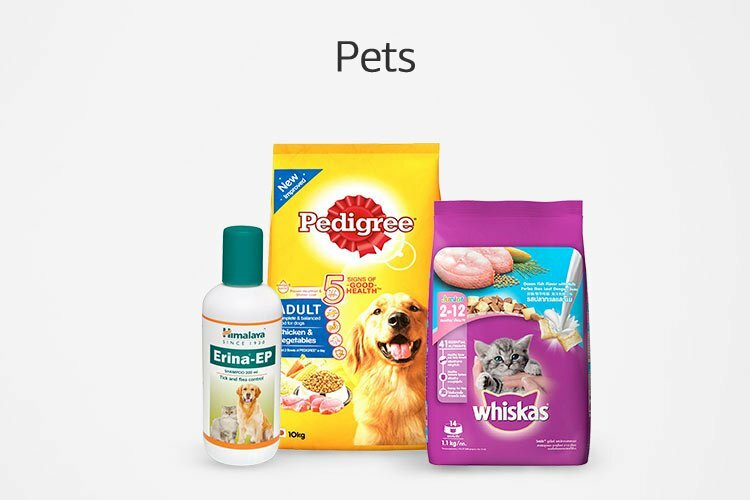 You will also be able to shop by category, brand and handpicked subscription boxes. 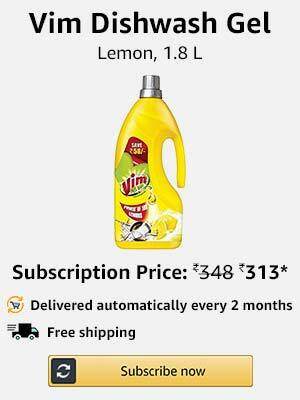 Shop and enjoy deals, discounts and offers across categories by becoming a subscriber at Amazon India. 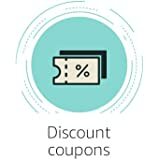 All subscribers can avail additional discounts when they pay with Amazon Pay balance. 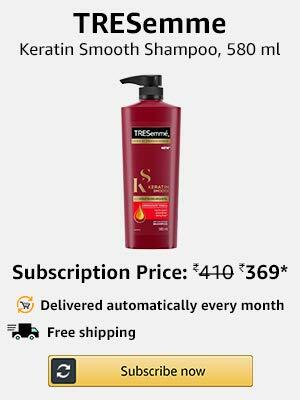 The more products you subscribe to, the more discounts you will be able to avail. 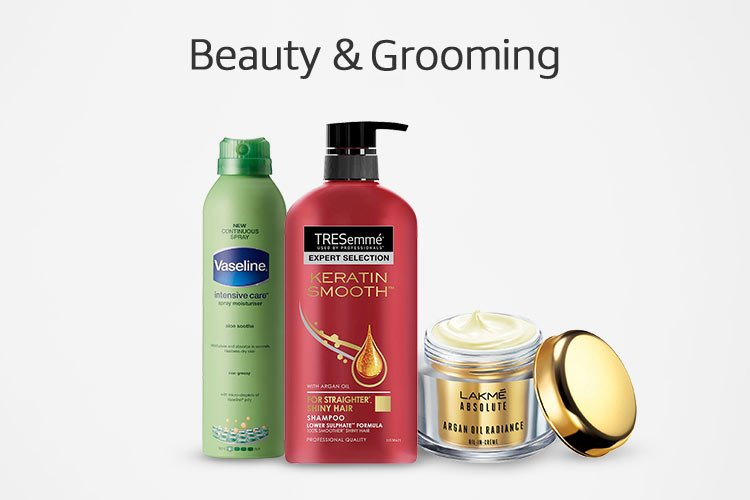 Shop and subscribe to products across various categories to experience savings on online shopping like never before at Amazon.in.